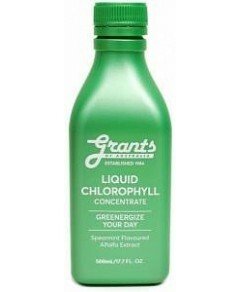 Add this concentrate to your dishwasher to get more sparkle from your plates, glasses and utensils. 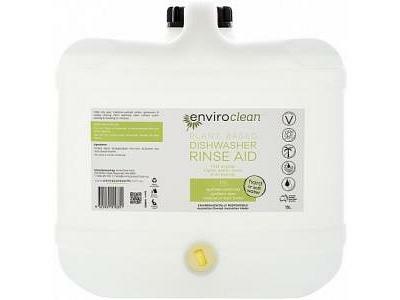 enviroCare Rinse Aid Concentrate prevents calcium deposits naturally, with none of the harsh chemicals found in many rinse aids. Still streak-free – but free from chemical residues and toxic fumes, too!